JR Window Glass & Door Services is a recognized and registered company which handles Garage Door Repair and Replacement as well. Garage door repair Mississauga. It has a service center in Mississauga. The company has many years of experience in garage door repair and replacement. Competent technicians in our company are ingenious in repairing, replacing and maintaining various types of Doors. Damages to doors in any region are inevitable. Doors attached to houses or offices or business places are likely to get damaged due to many reasons. When there is a necessity for door repair, what you have to do is just call us. We will answer to you certainly. We will do the needful and make your premises protected. We have mobile service facilities with proficient technicians and necessary spares. It is available 24 hours a day. This means that we are well equipped and can attend to all emergency calls. Just call us. Pass on your problems to us. 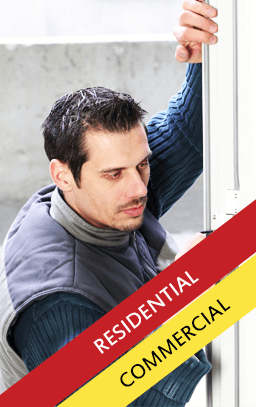 We will execute your door repairs or replacement and sort out the problems in just one visit. Garage door repair Mississauga will be of boundless help to you. We are not just concentrating on garage door repair. We also do front door repair. Further, we do repair works on sliding closet doors, screen doors, cabinet doors and entrance doors as well. 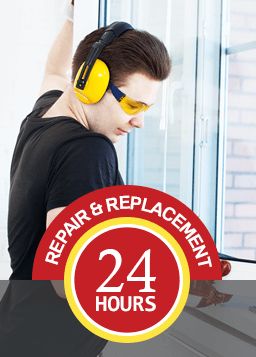 To carry out repair works on these types of doors in time, we regularly maintain adequate number of essential hardware items for front door repair works and for sliding closet doors, screen doors, cabinet doors and entrance doors. When it comes to door repair we are the experts. Why you should select us? We do regular maintenance services. We have high recommendation from our customers. We are fully proficient in working with all varieties of doors. So, why are you delaying? Is it necessary to search for other companies? No, it is not. Don’t spare your time. Rush up. Simply call us. You are welcome.